Are you happy and free? What blockchain means to you? Satoshi Nakamoto : “You can be whoever you wannabe. You can be happy and free. 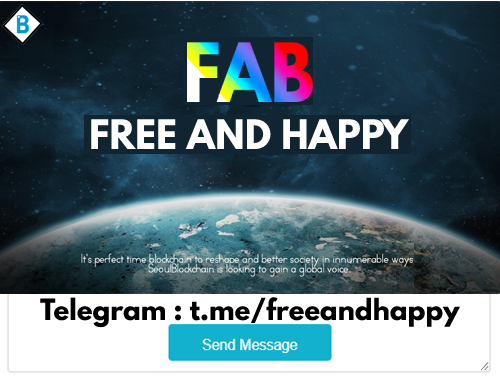 Free and HAPPY.” Let’s play hard with Happiness and Freedom. What else can we do?